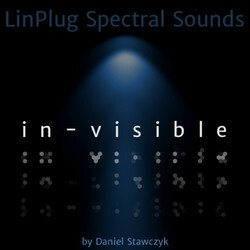 LinPlug has launched In-Visible, a new soundset by Daniel Stawczyk aka Status for the Spectral synthesizer instrument. 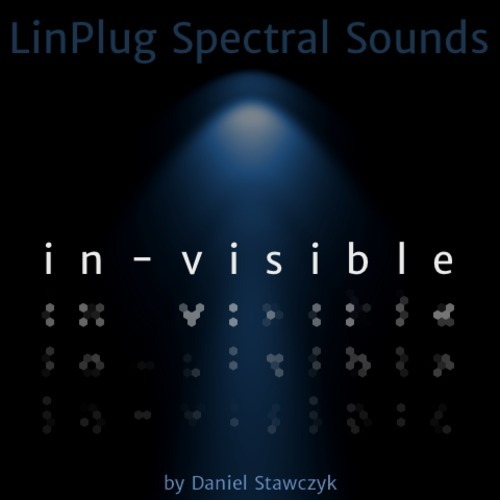 Now already the third set for Spectral is available: A wonderful collection of 104 cinematic soundscapes, emotion evoking sounds for film scoring and any kind of ambient music created by Daniel Stawczyk. 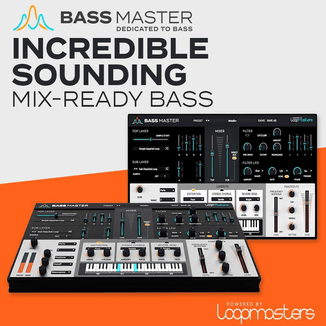 As all sound sets of our series are very attractively priced, so is this with just 24.90 US$ (18.90 Euro). 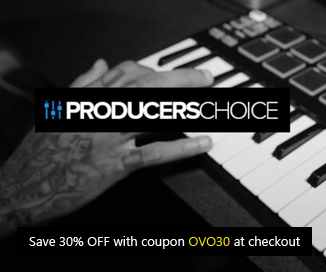 HOWEVER: We offer a special introductory price until 17.Nov 2013, more than 1/3 off: JUST 15.90 US$ / 11.90 Euro ! 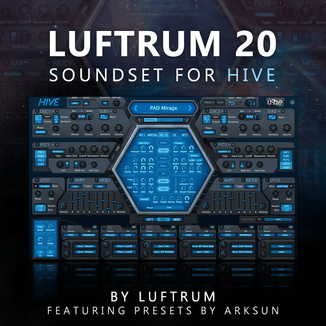 The soundset is now available for purchase from LinPlug.